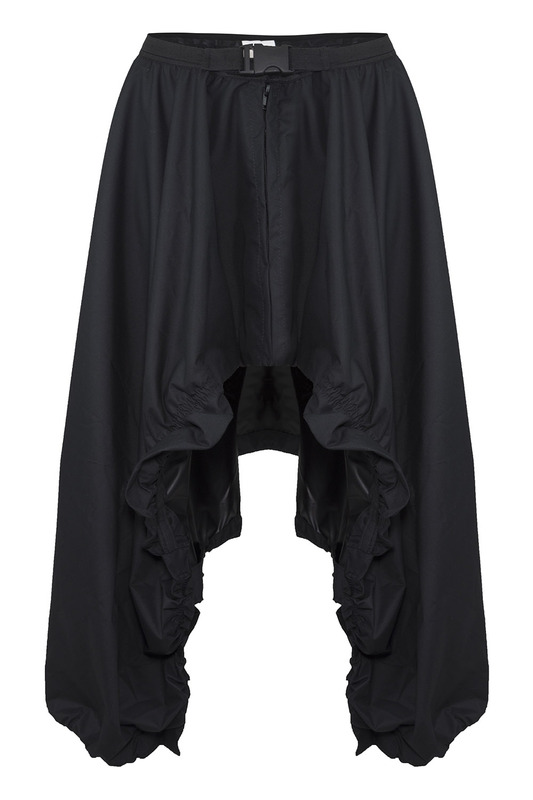 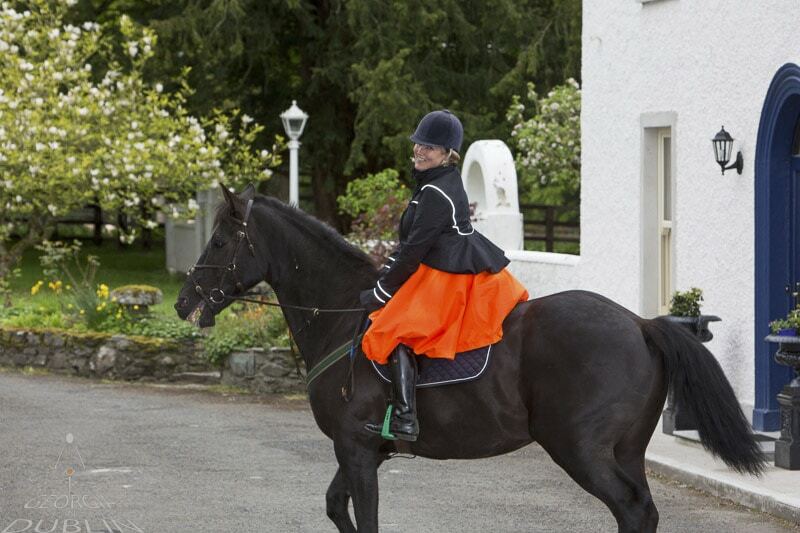 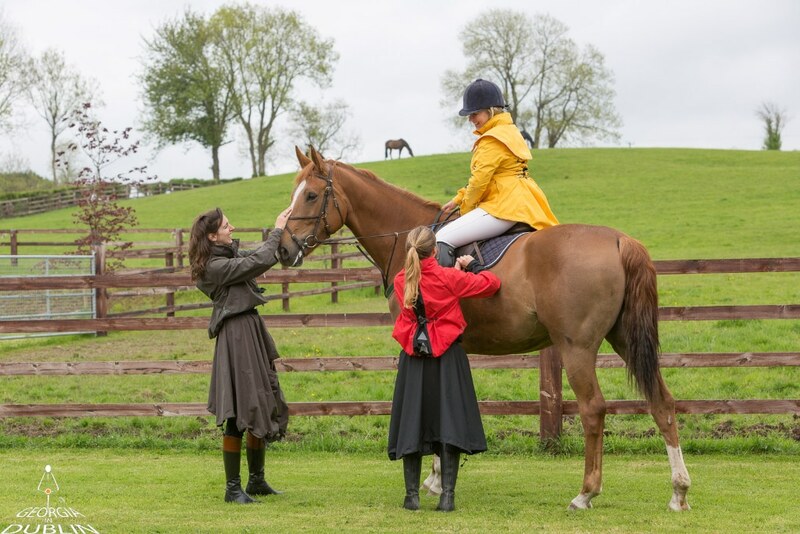 Presenting the Bella Bumbrella: the new astride riding skirt from Georgia in Dublin! 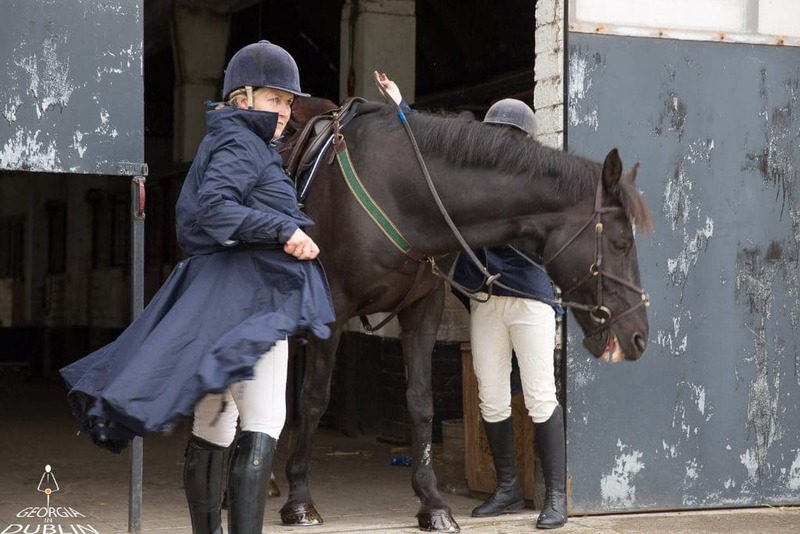 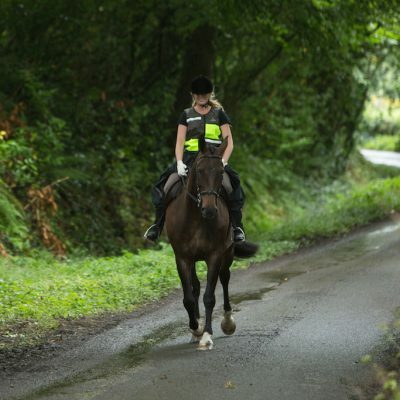 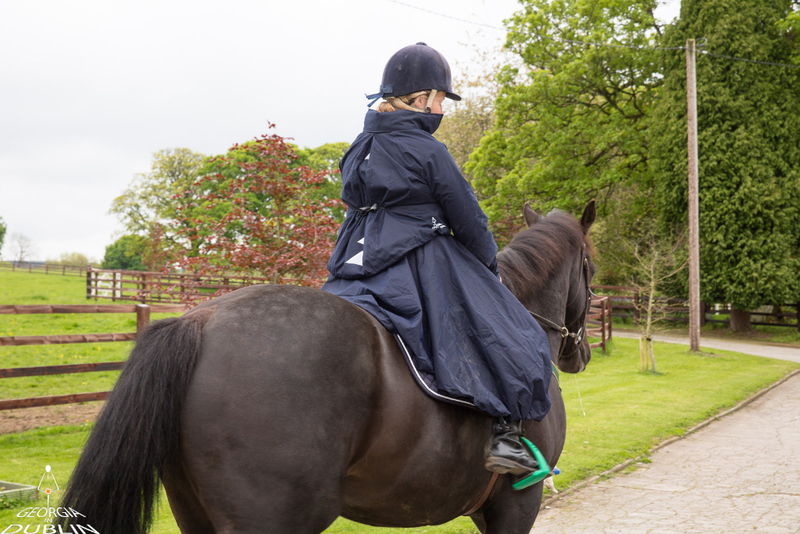 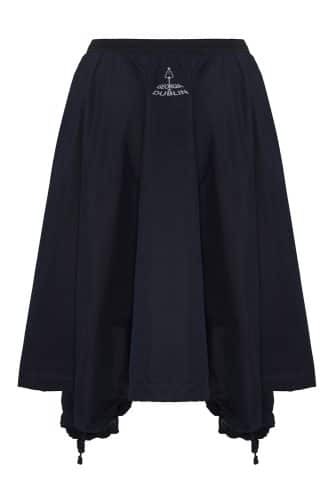 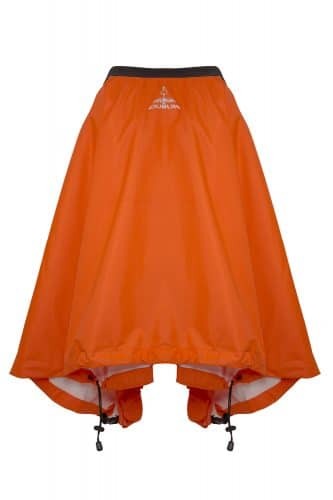 The Bella Bumbrella riding skirt will keep your legs, bum and saddle dry in wet conditions and is an excellent wind-cheater when out and about on beaches and less sheltered areas. 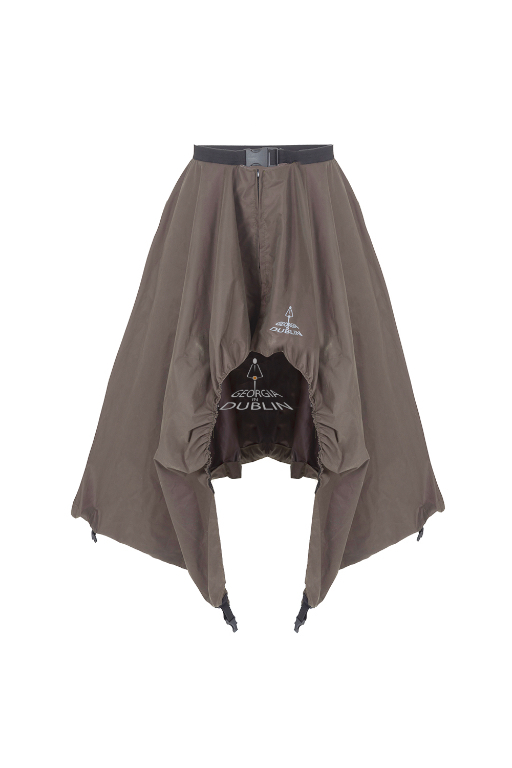 It’s easy to wear and looks good too! The high viz orange colour will stop traffic and there is a red version coming soon!